Rahims supplies over 500 retailers and trade customers across the UK and beyond. Carefully monitored local deliveries and daily import of quality international stock means your customers consistently get to enjoy high quality end products. 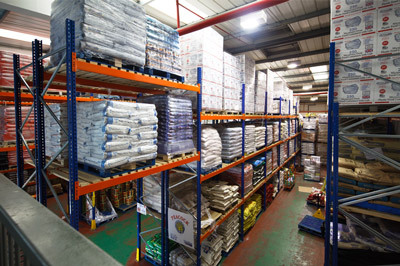 We have everything you need, all under one roof, and available to you with great trade prices. To become a trade customer simply call us on 020 3522 2853, and we’ll get your account up and running in no time. Once you are a trade customer, you can make your provisional orders by selecting the items of your choice in our Products page.